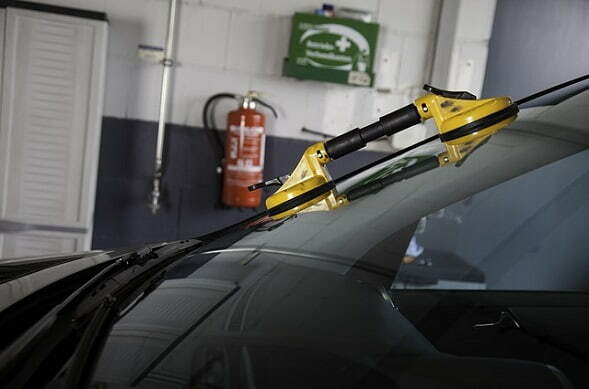 Windscreen Replacement Perth WA is the right shop for your needs. The windscreen is an important component of your vehicle. It protects you and your passengers from harm caused by anything from the outside. If it shatters, it leaves you vulnerable to all sorts of debris. The smallest crack or chip can be a major hazard. Glass can be unpredictable, and small damage might cause it to shatter. In contrast, sometimes even the biggest cracks are nothing more than a visibility problem, rather than a real danger. Naturally, when a windscreen shatters, it is important to get a replacement as soon as possible. The same holds true for any damage to your windscreen. Replacement windscreens in Perth protect you as you drive. When you are getting windscreen replacements done, you want to make sure your mechanic is someone you can trust. You want someone who does the job with professionalism and efficiency. Our mechanics understand that one of the problems with a shattered windscreen is limited driving options. You have a harder time getting around. Getting a replacement might even force you to borrow another vehicle altogether. You don’t want to have to wait too long for a windscreen replacement Perth. Our team understands that, so we make an effort to assess the damage, remove the old, and install the new in as little time as we can manage. We want you to get back on the road just as badly as you do. 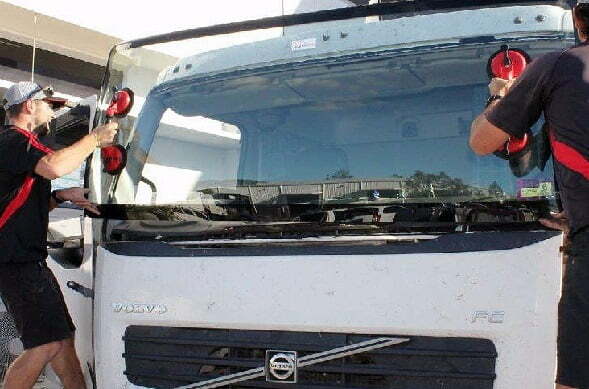 Windscreen Replacement Perth WA is professional. We will take as much care of your vehicle as you would yourself, and will keep you abreast of any concerns or developments. The team has all of the necessary certifications and licenses. Why should you choose Windscreen Replacement Perth WA? Our mechanics and professionals will be upfront if we think the windscreen damage leaves the option to repair. Cracked glass is not always repairable. Chipped glass usually does not need to be replaced. If the windscreen has shattered entirely, windscreen replacements Perth are going to happen.As part of our service, we will attempt to secure your vehicle while you wait for replacements. We make an effort to ensure that the interior has protection from any accidents. Broken glass is removed, with a vacuum to make sure everything is cleaned out.If you cannot wait nor have an immediate need to use the vehicle, we can arrange for a temporary solution until a replacement installation happens. These are at no extra cost and can serve as a windscreen replacement for a brief period, until such time that we can install a real one. 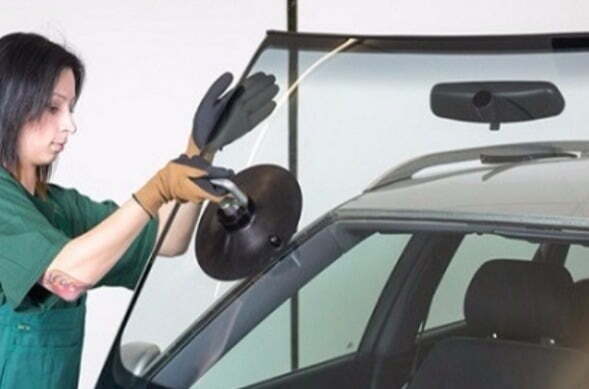 Windscreen Replacement Perth WA is committed to your convenience.Our location is in the heart of Perth, where you can readily access our services. Our lines of communication are open at all times, so you can ask for a quote or get an update on your replacement any time of day. Our mechanics have decades of experience between them. Our professionals have seen hundreds of situations and scenarios, so you can rest assured that they know what they’re doing.On top of that, we also offer a wide variety of options for you. Not all windscreen replacements are alike, with some better suited to specific purposes than others. Minor chips and scratches can wreak havoc on a car windshield. Windscreen chip repair is essential because of the relative unpredictability of glass.Laminated glass is among the most typical choices of material. Cars likely have them on the side and back windows, as well. A windscreen replacement is no simple thing, and you want to be sure that you are making the right choice. Trucks spend a long time on the road. It also means that they spend more time at risk of having their windscreens damaged or shattered. Fortunately, one call to us and we’ll handle your windscreen repair concerns. As much as possible, we recommend repairs rather than replacements. Repairs tend to be less work so that you can get on the road faster. When everyone else told me they had to replace my windscreen, the guys at Windscreen Repairs Perth were able to repair it for me, completely hassle free. I have used the team at Windscreen Replacement Perth WA a few times now throughout the family, and every time they have been exceptional. I will continue to use. I think I had my windscreen replaced within 2 hours of it cracking, I expected to wait at least 2 days and pay a fortune, but neither was the case. I was very satisfied. The mobile service just made the difference to me. I struggle to find free time anywhere and the mobile service just made my windscreen replacement a breeze. Fast and efficient service. Very professional and very polite. Certainly fulfilled on their satisfaction guarantee. I would recommend. Don’t put yourself, your family, and your vehicle in danger. If there is a chip or a crack, get a repair or replacement job done as soon as you can. Get it done by professionals who will take care of your vehicle. Get it done by Windscreen Replacement Perth WA. Laminated glass is among the most common materials for windscreen replacement Perth.The material uses two pieces of glass that, with a transparent type of plastic to hold them together. A combination of heat and pressure fuses all three. One of the great advantages of this type of glass is a reduction in the chance of shattering. The glass holds together better in the event of collision or accident, reducing the shards that may cause injury if there’s shattering or damage.The increased integrity also means that drivers are less likely to have shrapnel in their heads if they are pushed forward into the windscreen due to not using a seatbelt. The rapid heating and cooling process used to create tempered glass makes it harder and stronger than other types. Also, the same creation process means that if it shatters, it breaks into small pebble-like pieces, rather than shards.In the event tempered glass shatters, the pieces are less likely to cause major injuries or open cuts in the skin. However, the downside is that unlike laminated glass, tempered windscreen replacements Perth have no option or repair. If one section breaks or cracks, the entire windscreen needs replacing. In contrast, laminated glass can be repaired if the damage isn’t extensive.You might he concerned about other matters. For obvious reasons, getting windscreens repaired or replaced is integral. Driving with such a hazard is ill-advised at the best of times. Depending on the insurance policy coverage, a few chips and cracks might be part of the premium. In this case, repairs are preferable to complete replacements. However, this is not always the case. Fortunately, even if insurance doesn’t cover the damage, Windscreen Replacement Perth WA offers competitive quotes. We guarantee you won’t find better prices or value-for-money elsewhere. We promise the best service, the most efficient work, and the most reasonable prices.